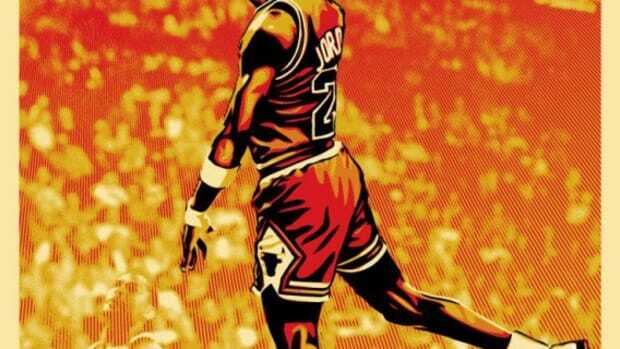 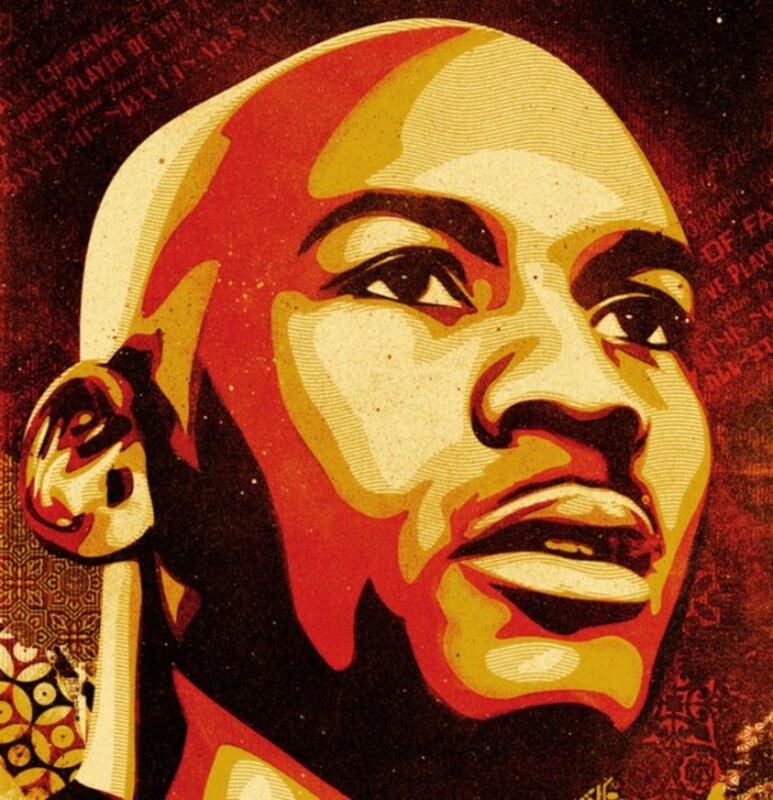 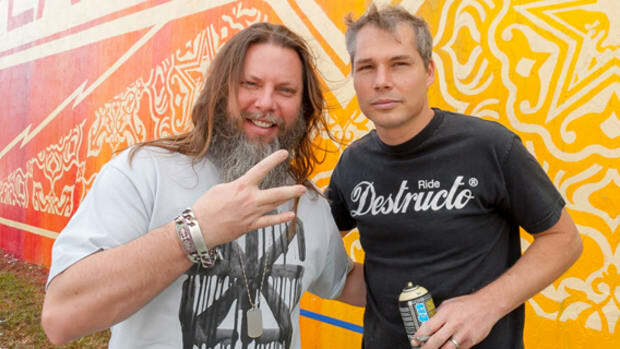 Previewed last week, artist Shepard Fairey and sports memorabilia firm Upper Deck officially announced the Michael Jordan Hall of Fame Tribute Series Prints. 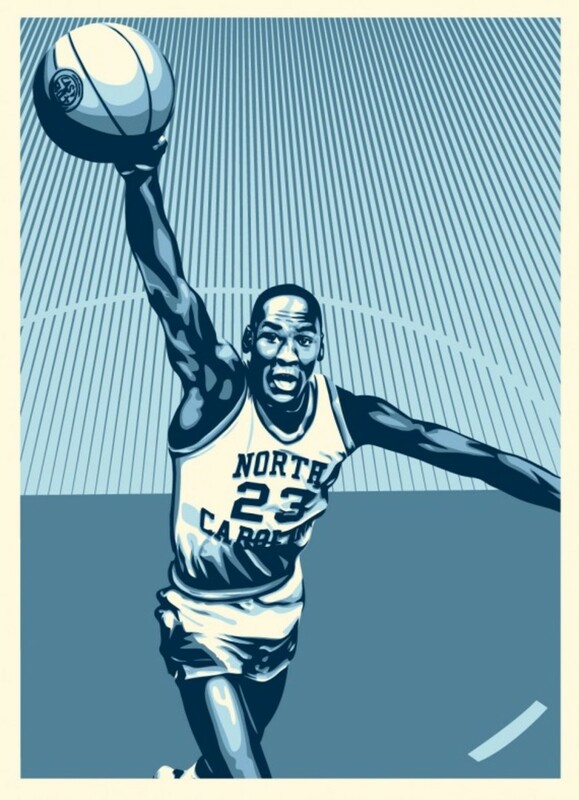 Starting tomorrow, September 17th, a series of 3 prints - Jordan UNC, Bulls, and Hall of Fame Portrait, will be offer on Shepard Fairey official online store, ObeyGiant.com. 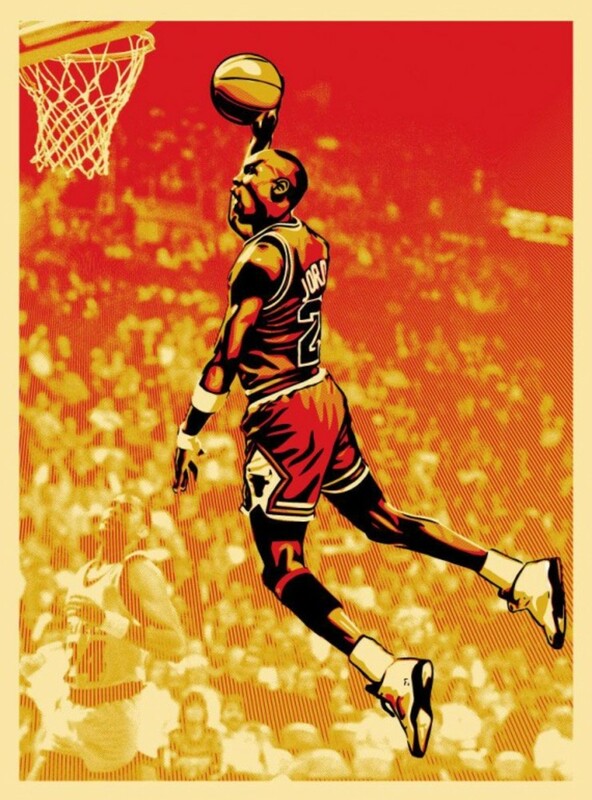 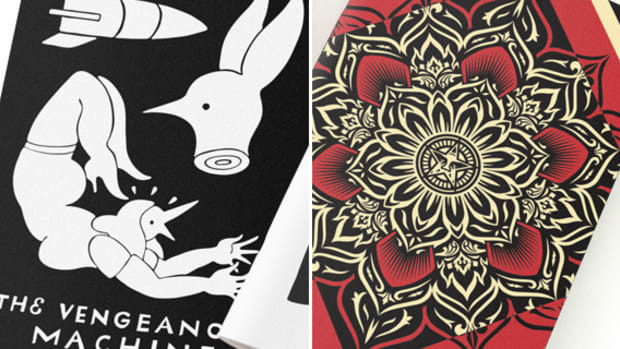 Each silk-screened print measured at 26" by 36" and autographed by both Fairey and Jordan. 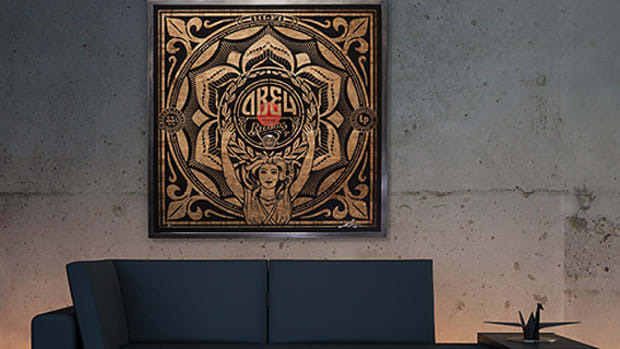 The set-of-3 retails for $4,499.99 with a limit of 50 units for each design. 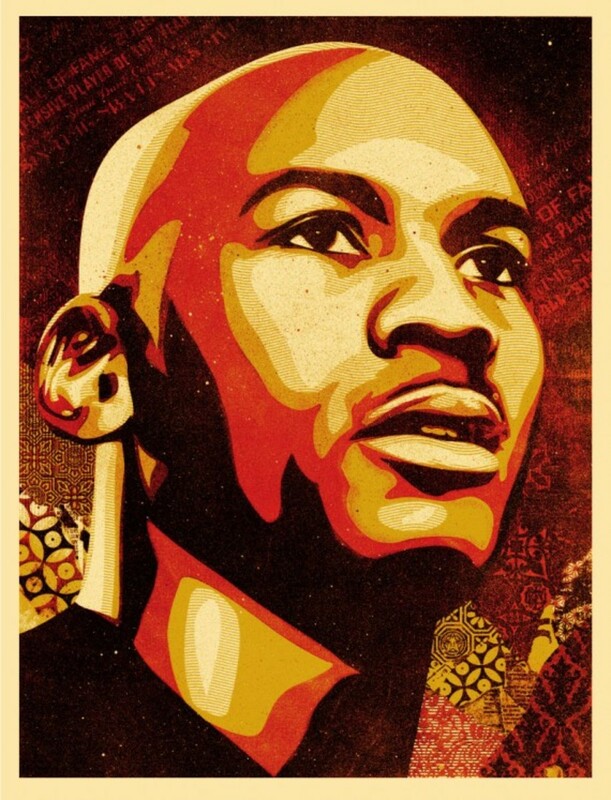 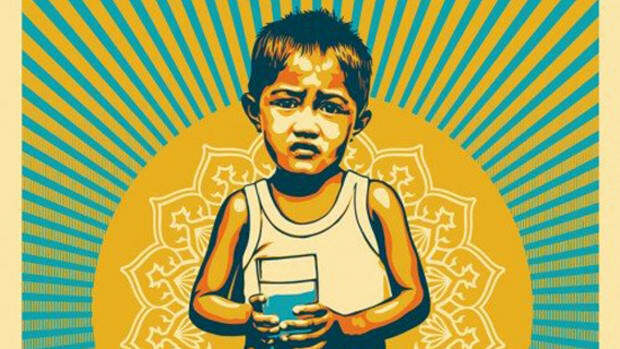 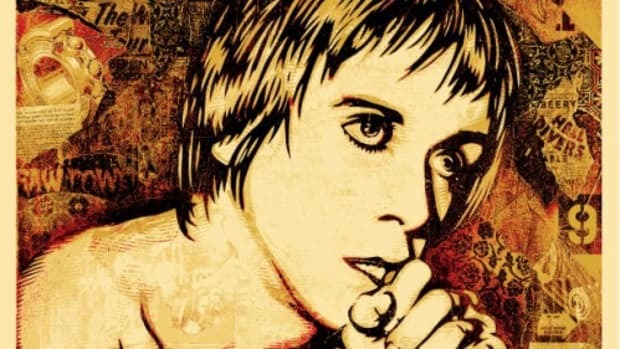 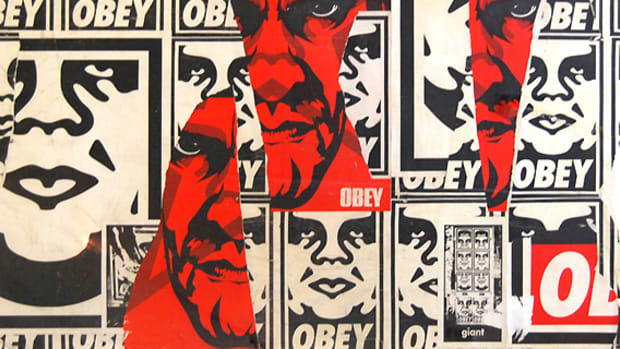 Secondly, an additional set-of-3 prints, in identical dimensions of 26" by 36" with only Shepard Fairey&apos;s autograph will be on sale as well for $1349.99, with a limit of 123 units.